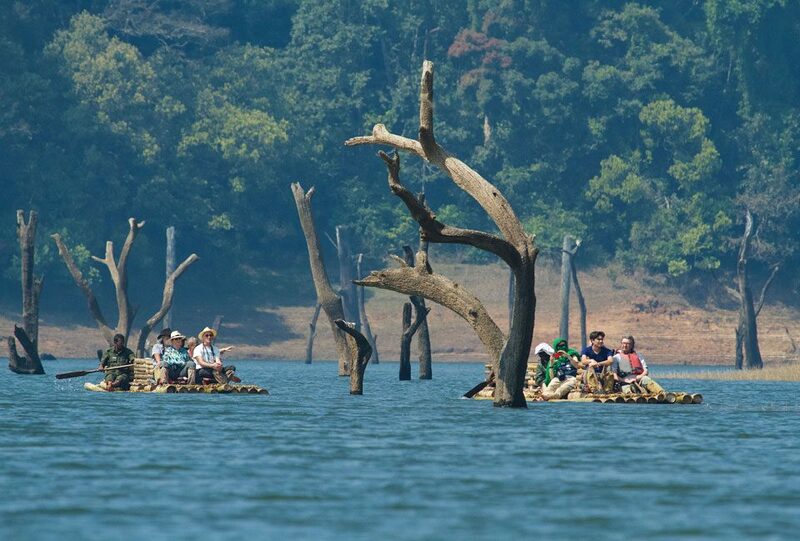 A trek down the borders of Kerala is truly enchanting. 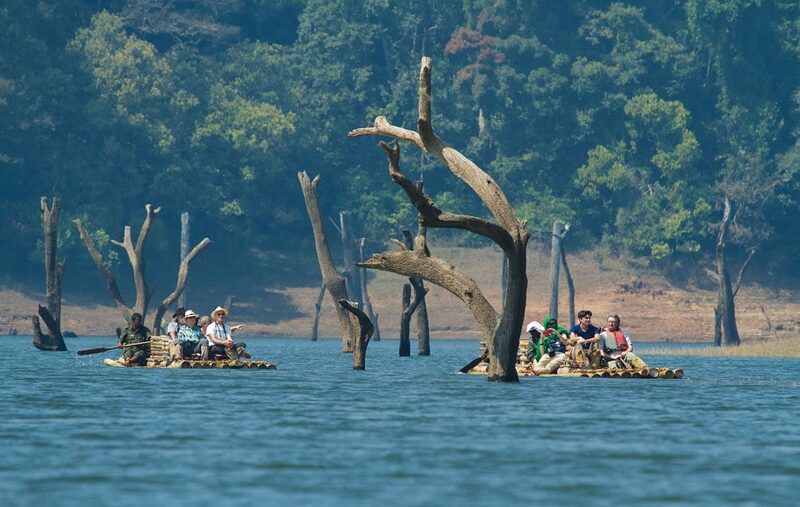 While visiting the hilly havens of the God’s Own Country, one can simply indulge in the laidback features, beautiful settings, fresh air, watch flora and fauna and of course, a good company to walk alongside. 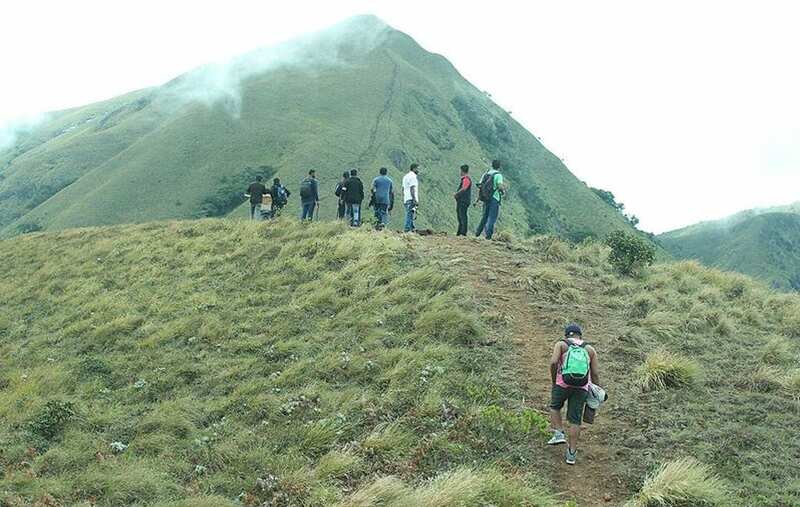 Trekking helps to share an intimate relationship with nature as well as share a bonding with the companions beside you. Sometimes such treks have proved to be a platform to bloom lasting friendship. With rolling white clouds against the blue skies above and lush green carpet below your feet, you breathe in the astounding scenery spread across while undertaking a border hiking. Hiking across the countryside is a luxury in itself. While enjoying in the lap of greenery on foot, one gets to learn the humble lessons of life – to take it easy and be simple in living.It gives you a chance to explore a new place, its topography, know about nature and most importantly, find solace and peace of mind. On the other hand, a hike teaches you to be patient, maintain composure, beware of your instincts and give good attention to your health. Indeed, a trekking experience makes you understand the importance of good health and why is it essential to maintain one’s stamina and the need to follow healthy habits. These days, people are becoming more conscious about spending time with nature and finding oneself amidst the remotest green spaces or at greater heights. They are waking up to the fact that it is very important to break from one’s routine and be one with the natural surroundings for once. Thus, just like sightseeing and visiting tourist spots, the trend of border hiking is also catching up. It is a fad now to take up trekking and especially, for youngsters it is like a game of adventure. Scaling heights gives adrenaline rush to some people. 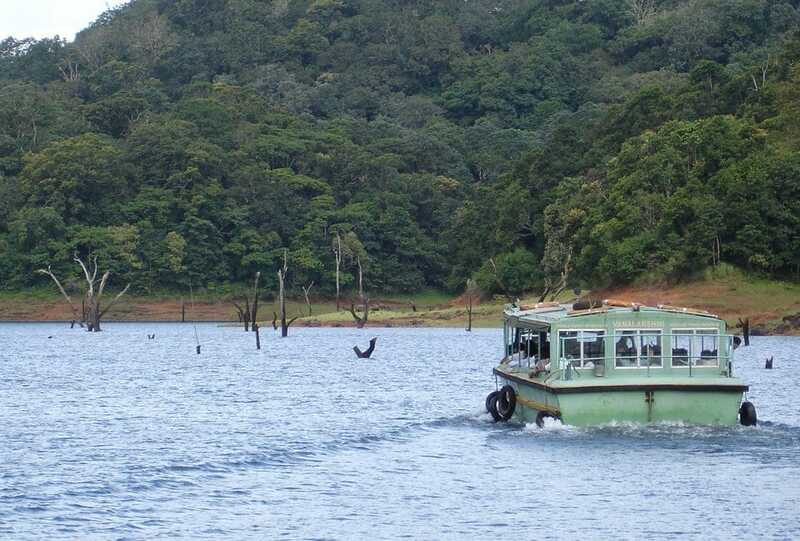 Following this, there is a huge demand for border hiking in Periyar, the greenest hub of Kerala. The peak season falls between February and April, when the weather is pleasant and one doesn’t have to worry about sudden pour for which this region is popular for. The Kerala tourism department promotes different types of treks ranging from long and short durations to difficulty levels. There are government aided border hiking programmesfrom which one can choose from, to suit their requirement. For a fee, these nature walks have an experienced guide and forest guard accompanying the trekkers and also,come with refreshments.